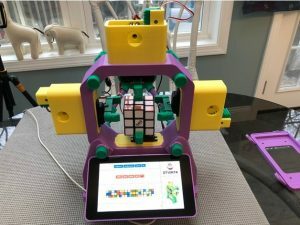 Robert Coles & Thomas Roma’s House Calls with William Carlos Williams, MD « Adafruit Industries – Makers, hackers, artists, designers and engineers! In this remarkable book, a renowned author and an acclaimed photographer capture the essence and rythm of William Carlos Williams, the great physician-poet. 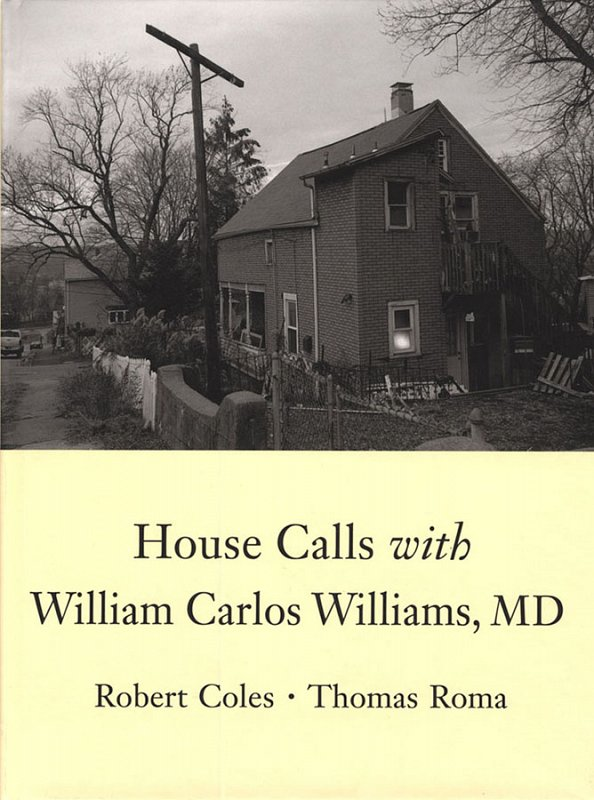 Coles’ knowing text and Roma’s exquisite black-and-white photographs contribute to the sense of dignity and respect that Williams brought to a medical life where universal truths grew out of humble acts of kindness.